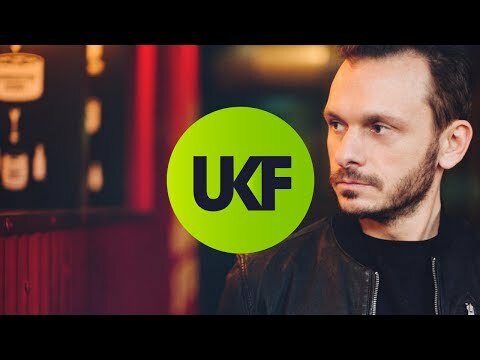 Andy C has once again upped the ante on his remarkable run of firsts this week. 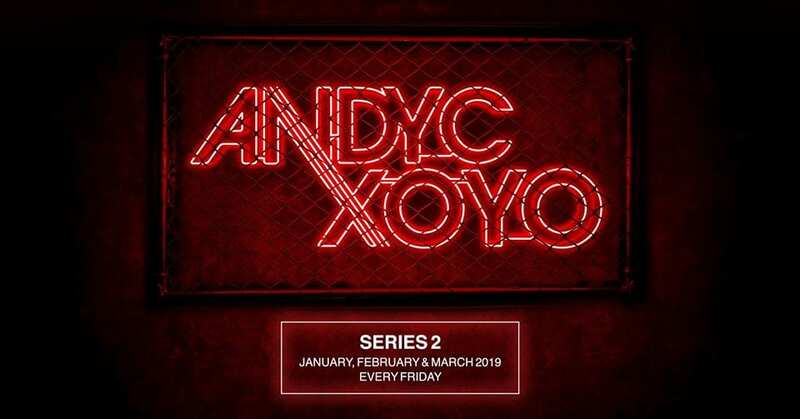 Not only is he the first DJ to be invited back to XOYO for a second residency, he’s also the first artist to have a fanbase so loyal and eager for a ticket they caused the Shoreditch venue’s website to crash when he announced it. 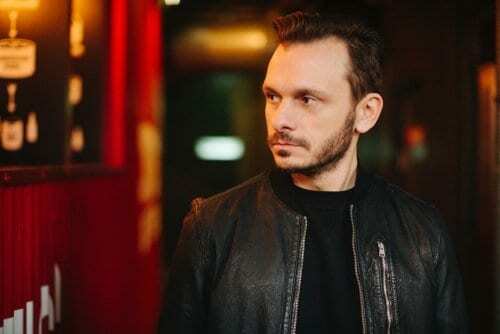 Since 1pm today he’s also the first DJ to sell out the entire 13 week residency in less than three hours. But don’t worry if you didn’t get through the Glastonbury-esque scrum this morning… There will still be 150 tickets left on the door for each event for unlucky fans who couldn’t get through. 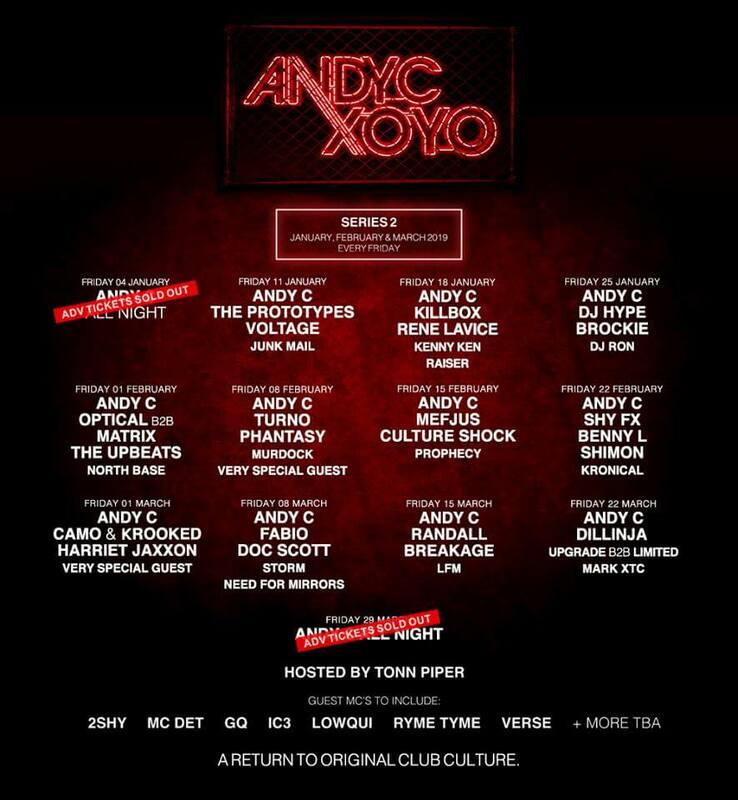 Landing just weeks after Andy’s immense sold-out Wembley Arena success, in which he became the first solo DJ to headline the venue and keep it open until 5am, the XOYO announcement was always going to be a hot topic, but to sell out the entire residency has surpassed everyone’s expectations. It’s not hard to see why these events sold out as quickly as they did. Once again maintaining his promise to return to original club culture and celebrate all styles and shades of drum & bass, the line-up explores the entire spectrum with guests ranging from Dillinja to Camo & Krooked, Brokie to The Upbeats, Need For Mirrors to DJ Phantasy. Other guests include OG forefathers and pioneers such as Fabio, Doc Scott, Randall, DJ Ron, Optical & Matrix, a wealth of new generation talents such as Benny L, Upgrade, Limited, Turno and Voltage and all Gs in between such as Shimon, Breakage, The Prototypes and Rene LaVice. 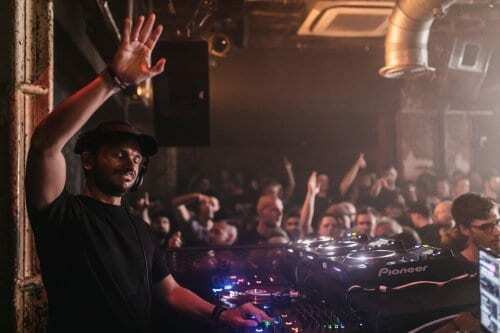 A widescreen snapshot of D&B, and he hasn’t even revealed what’s happening in the club’s second room (or even hinted at the special guests) everyone who was lucky to get a ticket this morning is guaranteed a legendary party next year. And if you didn’t, we’d advise you get down to XOYO early for one of the 150 left on the door.